Chrysler announced late last week that it will be able to repay government loans by the end of this quarter. These loans amount to approx $6.5 billion and were lent to Chrysler during their reorganization. The original agreement, drawn up almost exactly two years ago, called for Chrysler to repay these loans by 2014. Chrysler will be able to repay the government by refinancing their debt at a lower interest rate and with sales of debt securities to institutional investors. Interest payments on the government loans, which amount to upwards of 20 percent, have hurt Chrysler's ability to post a profit. It is estimated that the repayment of these loans will save Chrysler $500 million a year in interest payments. This also makes Chrysler more attractive to investors when they go public with an IPO, speculated at happening later this year or in 2012. 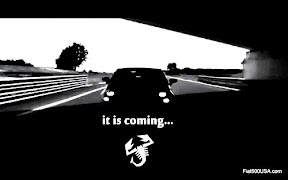 This news also paves the way for Fiat SpA to complete it ownership takeover of Chrysler. The original agreement stipulated that all government loans be repaid before Fiat could become majority stakeholder. 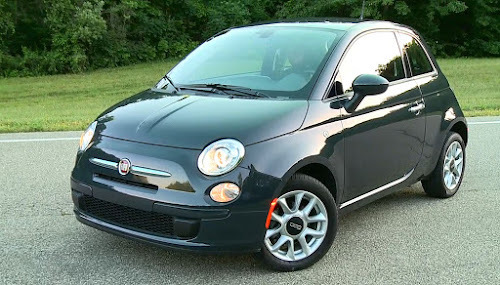 Last week, Fiat completed the requirements that allowed it to take a 30 percent stake in Chrysler. A few days later, Fiat announced the repayment plan and the desire to exercise their right to purchase an additional 16 percent, bringing its total ownership of Chrysler to 46 percent. 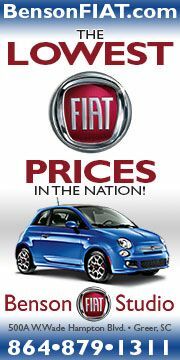 Fiat will pay $1.268 billion for the extra shares and will be used to repay loans. This will all occur simultaneously, by the end of the second quarter. To get to 51 percent ownership, Fiat will need to have Chrysler produce a car in the United States capable of 40 miles-per-gallon based on Fiat technology. This will trigger the final 5 percent ownership tranche, spelled out in the 2009 Operating Agreement. Expect this to happen during the fourth quarter this year. This repayment of government loans 3 years earlier than envisioned in 2009 might surprise some who are not familiar with Sergio Marchionne's performance at Fiat in 2004. 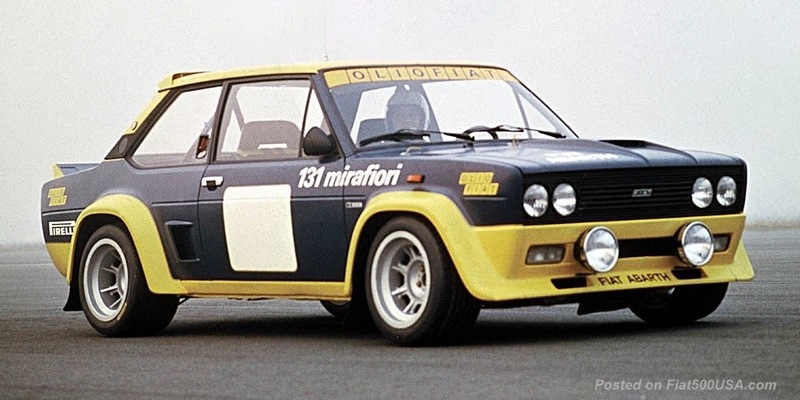 Back then, the automobile division of Fiat was on the verge of bankruptcy. A new leader was found and tasked with turning around a renowned company that lost its way. He did this through cutting corporate bureaucracy, embracing change and competition - all done with humility and respect. Proof of his leadership is by 2007; Fiat posted its highest profits in 108 years. 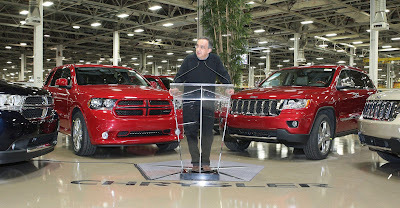 Marchionne's vision is also working for Chrysler. The repayment of loans is a significant accomplishment, but the empowering of talented employees to reach their potential and take pride in their company is the true test of his abilities. 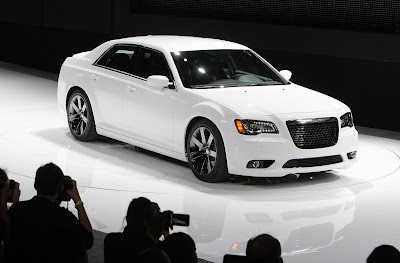 Chrysler employees are dedicated to producing the best, the new cars arriving at the showrooms are the proof. 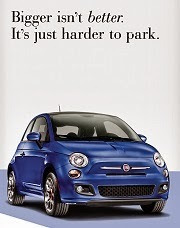 Fiat and Chrysler, working together, with mutual respect for each other, is why the alliance works. The merger of these two outstanding companies will create a global automobile company unmatched in technical and management leadership. 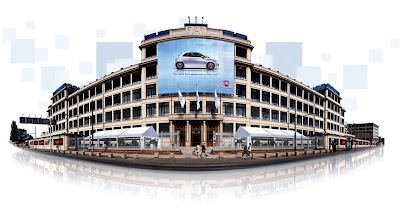 April 21, 2011, Turin, Italy - Fiat has reached an agreement with Chrysler Group LLC and the other members of Chrysler regarding the exercise by Fiat of the Incremental Equity Call Option to which Fiat is entitled under Chrysler’s Operating Agreement. 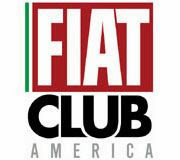 Under this agreement, Fiat will exercise in full its Incremental Equity Call Option subject to and concurrently with the closing by Chrysler, in the second quarter of 2011, of a refinancing transaction in which Chrysler’s US and Canadian government debt is fully repaid. Upon completion of the transaction, Fiat’s interest in Chrysler will increase by an incremental 16%. The call option will be exercised at an aggregate price of $1,268 million. “The transaction that we are announcing today,” commented the Chairman of Fiat, John Elkann, “represents a historic step for Fiat and Chrysler and is a source of great satisfaction and pride for both. 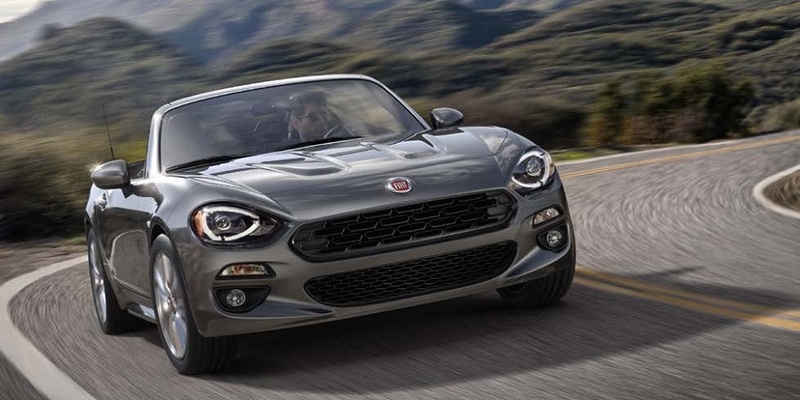 Fiat, together with Chrysler, will create a stronger automobile group, with a full range of products, present in every market around the world and able to compete with the best. Fiat CEO, Sergio Marchionne, said: “This is a fundamental step toward completion of the momentous integration of Fiat and Chrysler, initiated less than 2 years ago, that will result in the creation of a global automaker. We have chosen to accelerate the pace to bring about, in the shortest possible time, the birth of a single group capable of fully leveraging the joint development of the respective international activities. Chrysler is undergoing an extraordinary industrial and financial turnaround and Fiat is ready to take control, in order to bring even greater stability and strength to the relationship in the interests of both. The transaction announced today, together with the expected achievement of a further 5% interest before year end, will enable us to bring to fruition the vision upon which the alliance was founded: the creation of an efficient and competitive global automaker, possessing advanced technologies and the determination to establish itself as a leader in the sector. April 28, 2011 , Auburn Hills, Mich. - Chrysler Group LLC (“Chrysler Group”) announced today that it intends, subject to market and other conditions, to repay in full the outstanding obligations under the loans provided to Chrysler Group by the U.S. Department of the Treasury and the Canadian federal and Ontario governments. Chrysler Group intends to complete the repayment during the second quarter of 2011 from proceeds of a new term loan facility and newly issued debt securities to be offered and sold to institutional investors in a private offering exempt from registration under the U.S. Securities Act of 1933. You can read more about the merger here in the archives. From what I have read, the TwinAir is a fantastic engine that "can" have fantastic fuel mileage if it is driven with only efficiency in mind. If the sporty nature is delved into, the fuel mileage figues plunge dramatically. One hopes the EPA testers use the former format if, in fact, we see it here. I think that a high mieage competitor in the Cruze, Focus, Civic arena is essential, and I imagine the next Punto will supply a platform that is less pricey than the Giulietta.